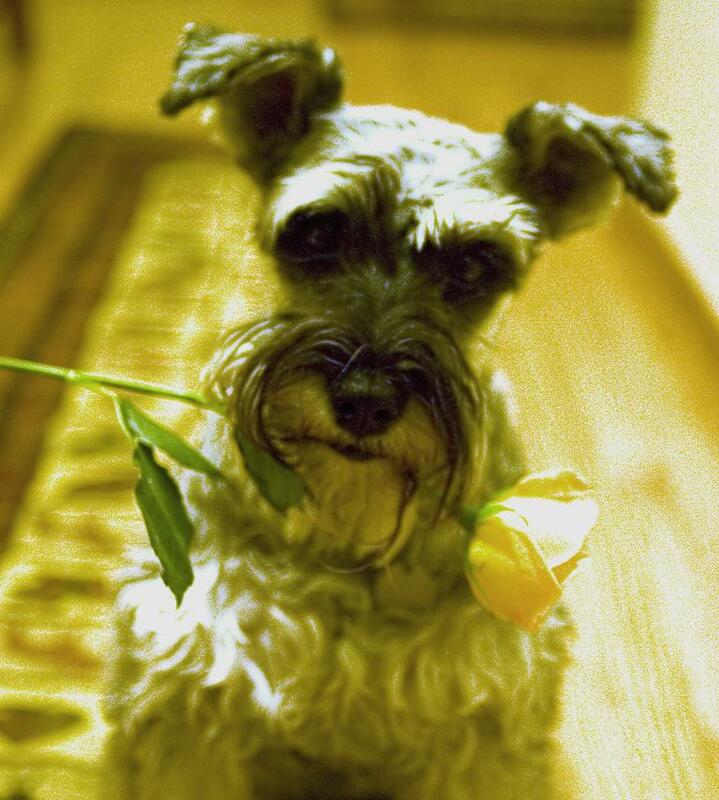 Our Schnauzer “Browser” was probably the most famous dog in Idaho. 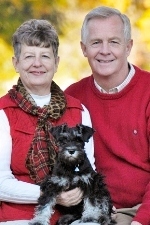 Over the years, we have featured him in our print and electronic advertizing. He’s even been on a billboard! If you had the pleasure of knowing him, you’ll know that he was on of the best Public Relations reps ever! We can hardly forsake his memory especially now. Since he was such a huge part of our Real Estate business as well as our personal lives, we beg your indulgence as we continue doing business in his memory for a little while longer. When you think of Browsing for Real Estate on the internet, we hope you’ll remember our “best friend” and visit websites that bear his name: www.RealEstate-Browser.com. ~ by The Oetken Group on April 7, 2011.